What would you expect to find from a storage container? Old, undesirable furniture, Atari videogames, the worldly remains of Jimmy Hoffa? 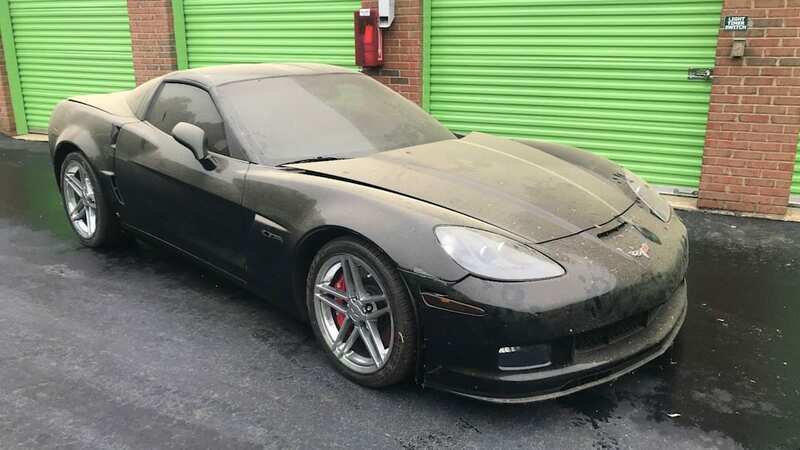 Jokes aside, if there's going to be an abandoned car in a storage container, it's more likely to be a Cavalier Z24 than a Corvette Z06, let alone a 720-mile one. But as luck would have it, that's what this eBay seller found. 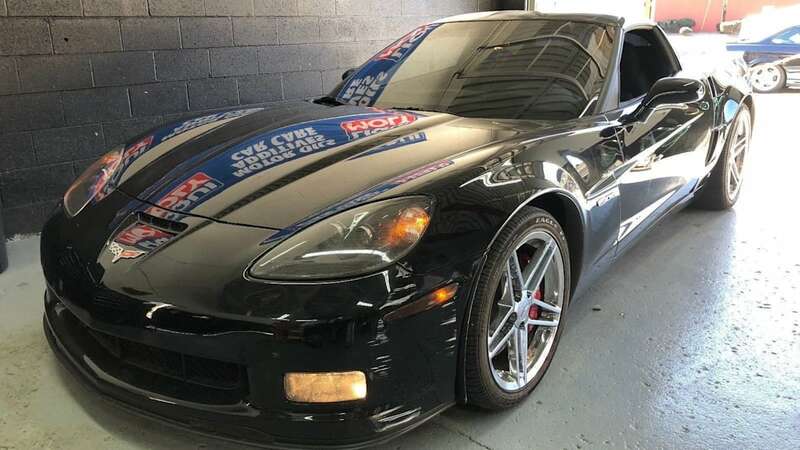 What you are looking at is a slightly scratched, but otherwise complete and never registered 2009 Z06. 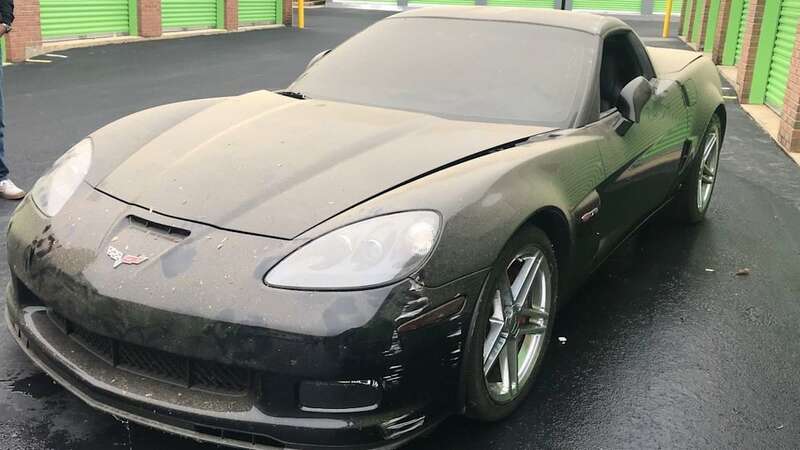 In all respects it's treated as an abandoned vehicle, and the Duluth-based seller says the VIN doesn't show it to be a stolen car. 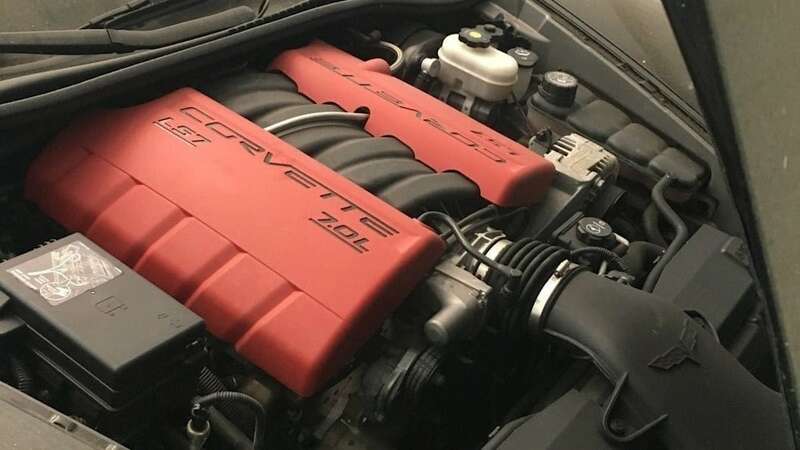 There's no paperwork, and obtaining a title will take a while; the seller mainly wants to turn the Z06 into money quickly and has therefore posted it for sale as a no-title car. 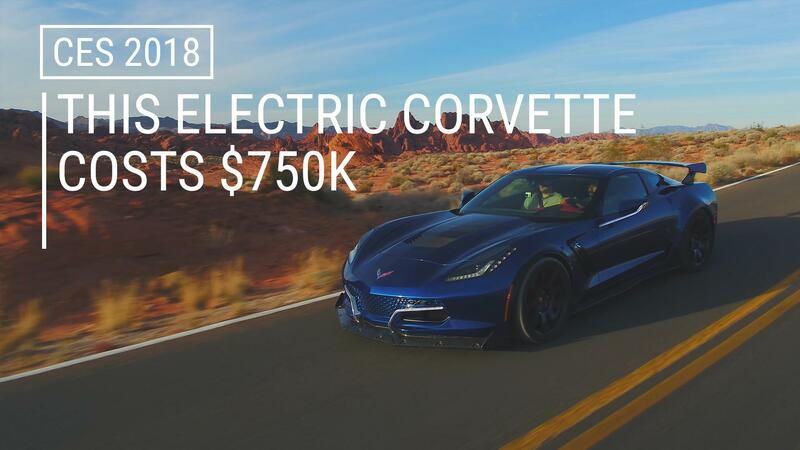 The ad claims the Corvette is the lowest mileage Z06 in the country. 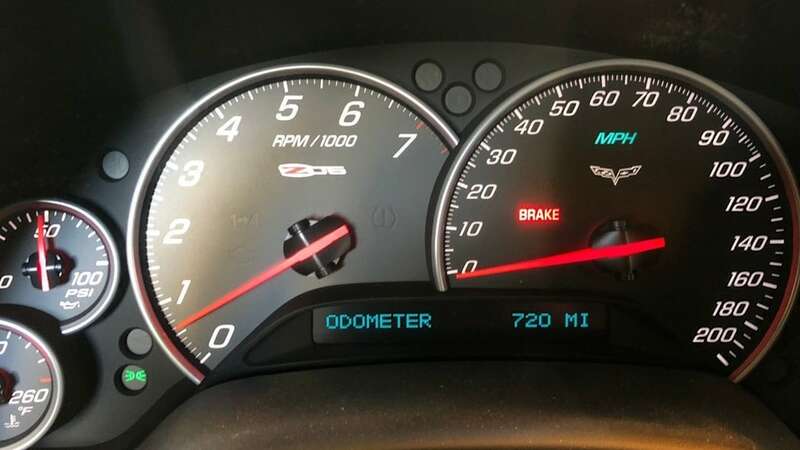 While that is possible, it's almost certain that 20 years from now some mothballed, zero-mile Z06s will start coming out of the woodwork — we've seen weirder things. But if you want a low-mile example and you're willing to get your hands dirty dealing with the paper trail, here's a perfectly good chance. 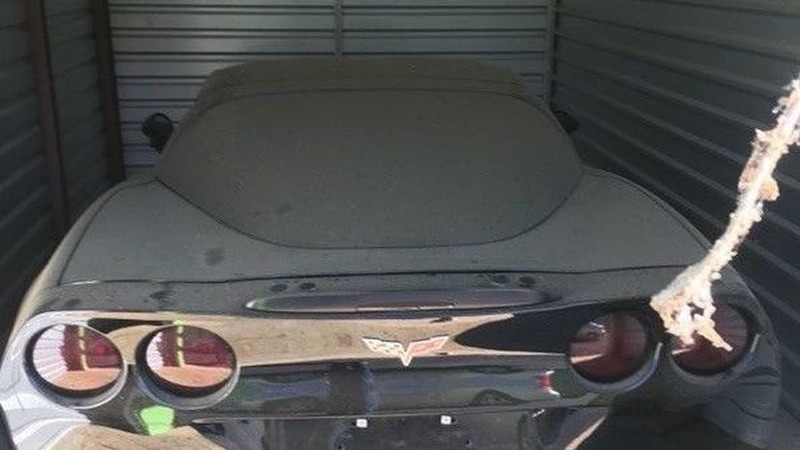 The Vette is on its original 2009 tires, so we'd refresh those before any track day action; the seller has already replaced the factory fluids and washed the storage dust off the car. It does polish up nicely. At the time of writing, the auction is at $34,500 with over a hundred bids. It will be interesting to see where the bidding ends with two days still to go.